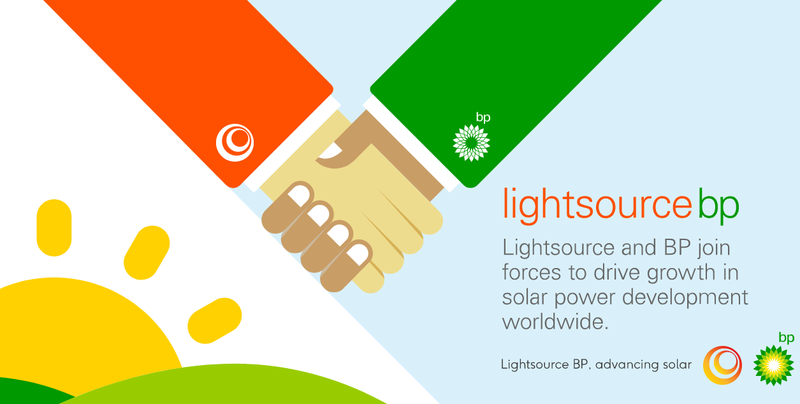 BP has placed its recent acquisition of a major stake in Lightsource at the heart of its future low carbon efforts, offering only to cut emissions from its own operations rather than transition away from the polluting fuels it sells. Setting out its plans in a new report ‘Advancing the energy transition’, the company has embraced the three tenets of ‘reduce, improve and create’. The first two of these refer to capping its net greenhouse gas emissions out to 2025 at or below 2015 levels and producing more natural gas as a lower carbon alternative to coal and a complement to renewables. The latter is a reference to its plans to create low carbon businesses, referring to the recently renamed Lightsource BP following a US$200 million (£148 million) deal to be paid out over three years unveiled in December. 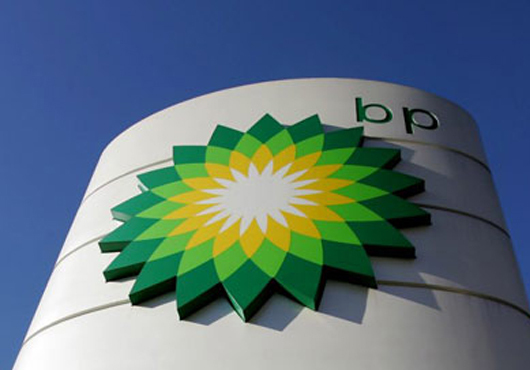 In addition, BP has said it will seek to allocate at least US$500 million (£349 million) a year for low carbon activities, including its renewables businesses and acquisitions such as the 43% stake secured in Lightsource BP. The company has already completed the acquisition of four solar farms totalling 18MW from Metka EGN, while prior to the deal Lightsource said it had a pipeline of around 6GW to deliver. “We view these activities as core to our strategy – with the potential to make a real contribution to our future,” the report states. Group chief executive for BP Bob Dudley says this will build on the company’s twenty-year history addressing “the threat of climate change”. This is a reference to BP Solar formed through various acquisitions in the 1980-90s which was shuttered in late 2011 after years of sell-offs and factory closures. “Two decades ago, BP was one of the first energy companies to address the threat of climate change, pioneering alternatives like wind, solar and biofuels. We invested billions of dollars to make renewable energy a genuine alternative. “Some of our investments worked out – others did not. We were early, but I don’t think we were wrong, because we learned valuable lessons along the way,” Dudley states in the report. However, he added that “a race to renewables will not be enough”, explaining the company’s focus on capping its own operational emissions and offering lower emissions gas and low carbon offers. In addition, the company will introduce an Advancing Low Carbon accreditation programme to encourage its business to pursue lower carbon opportunities. These must deliver “a better carbon outcome” beyond what is required by carbon emission regulations, and must be either directly delivered by BP or by a BP partner. The oil and gas giant is also planning on developing advanced battery technology to tap into the growing market for energy storage, which it says can be used to meet its customers’ future needs. “The energy landscape is evolving quickly and no single solution is emerging as yet. But we will be ready to scale up the most promising innovations into viable new businesses as the future becomes clearer,” Dudley added.